•	What’s the difference between a Sales Amateur and Sales Professional? •	Everyone is a salesperson and can learn how to win the hearts of their guests. •	Winning the hearts of your guests will generate more sales, less discounting and more long-term loyalty. 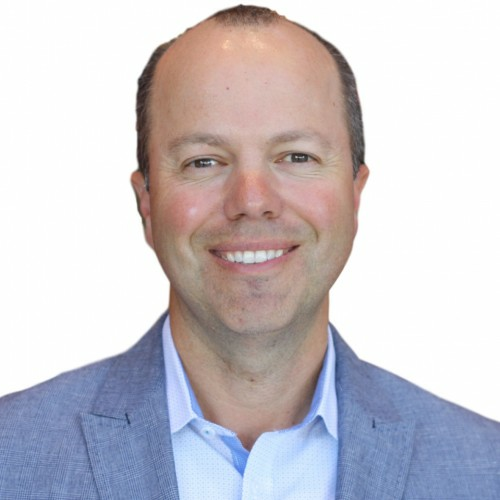 •	In this talk, Hernani will share his personal story of success from $50K in sales to over $3B in sales and lay out the 5 steps to unleashing your true sales potential to becoming sales superstar. •	Best for Sales Leaders and employees at any service level.